We know Public Wi-Fi isn’t a reliable way to stay connected while you are on the road. Weak signal, slow speeds, and dire hotel networks can make getting online an ordeal while traveling. For most of us, being deprived of the internet whilst on the road is little more than an annoyance we need it for business and leisure. Think about the can problems it will cause if you rely on the internet to make a living! Fortunately, there is a solution to get reliable internet even when you are traveling and it’s an Unlocked MiFi 4G LTE Device. We’ve broken up this article into distinct sections to allow for better readability. What’s an unlocked MiFi Device? A MiFi device is typically a small gadget that lets you connect to a local cell network in whatever country you’re in. It shares its data connection over a private Wi-fi network, so you connect all your other devices to the Internet through it. Many companies rent or sell portable hotspots just like these typically at a high daily cost for international use. Similarly like the smartphones, you can also buy unlocked mobile wifi hotspots. An unlocked mobile hotspot basically lets you use a local SIM card wherever you are to take advantage of the cheap data rates as if you were using their network. Moreover, it lets you connect to 4G LTE internet whilst traveling at local rates. 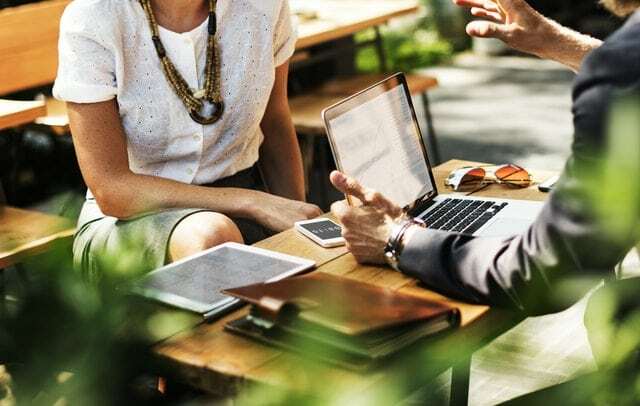 Nowadays, most of us cannot afford to be away from a steady internet connection for too long. An average person uses apps to shop, stay in touch with family (Skype being a prime example), respond to emails, and a variety of other important tasks. This is even more critical for those who work in a corporate environment, where staying in touch through conference calls or video calls is absolutely essential. Why Do You Need A MiFi Device when traveling Internationally? Now, for many areas, the Internet reception on your phone is good enough to see you through most trips. But, there are still a number of areas where the reception is poor. Likewise, many hotels still do not bother to invest in good WiFi. This can leave you cut off from internet access for long periods. Thankfully, there is a way to get around these problems, and it is through the use of mobile hotspots. 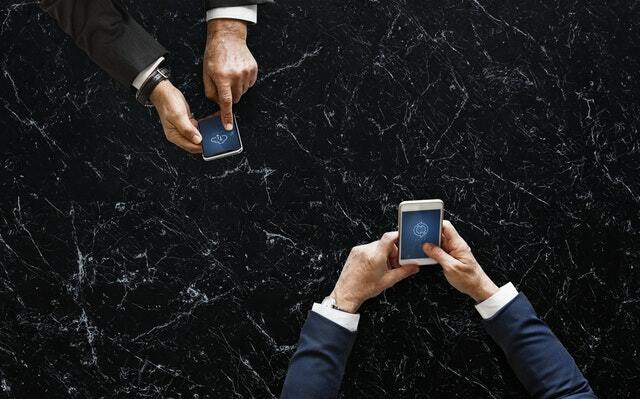 Mobile hotspots (or MiFi devices as they are often called) connect to a network in your area. You can then use these devices to give you reliable internet access in areas that typically might not have great WiFi. Mifi devices vary in quality and can be difficult to determine which one is right for you. To make your life easier, we have reviewed many of the top Mifi devices on the market. Below you will read our honest opinions on each device that we reviewed. In our opinion, this mobile hotspot is the best all-around MiFi device in 2019 that you can get in the market today. In terms of internet speed, it offers extremely fast coverage. 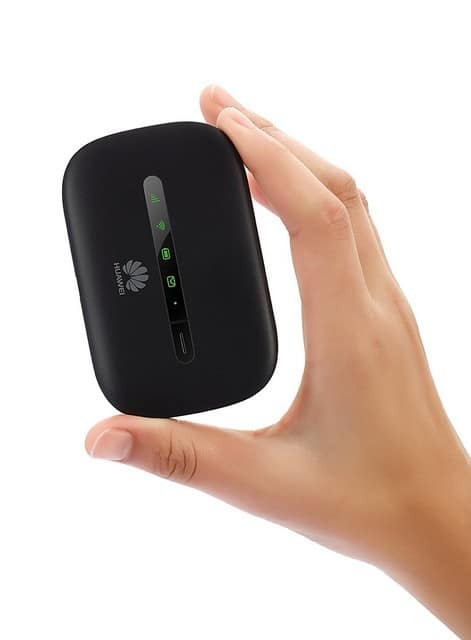 It offers a 4G LTE connection, meaning it can support a wide variety of devices to carry out different tasks such as streaming videos, making video calls and shopping online. Because it is a Verizon device, it makes use of Verizon’s new LTE advanced technology, which allows the MiFi device to use multiple frequencies at the same time; which can dramatically improve internet speed. For travelers, this is also a great option because it can work in upwards of 200 different countries. Obviously, this feature is not going to be important to everyone out there. But, if you are in a profession that requires frequent traveling, then this bit of information will be extremely important to you. In terms of battery life, the Jetpack again impresses. Verizon claims it can last for 24-hours, but that was not the case when we used it. But, it still did maintain its 4G LTE functionality for an impressive 19 hours; a time that puts it quite ahead of most of its competitors. Despite being an impressive device overall, the Jetpack does have some shortcomings. Firstly, it can only use Verizon’s data plans. In our experience, Verizon data plans are on the pricier side, which makes this MiFi device expensive to use. For some, this will not be an issue, for others, the high price may be a major turn-off. Another minor issue is the interface for the Jetpack. Rather than using touchscreen controls, the Jetpack makes use of three soft touch buttons. We were not big fans of the buttons and would have preferred to see touchscreen controls used instead. Reason to buy: You want a strong performing router at a reasonable price. AT&T subscribers get reasonable pricing packs. One of the best things about this MiFi device is how easy it is to get it working. There is no messy setup, you just take it out of the box, turn it on, and it will create the WiFi connection for you. 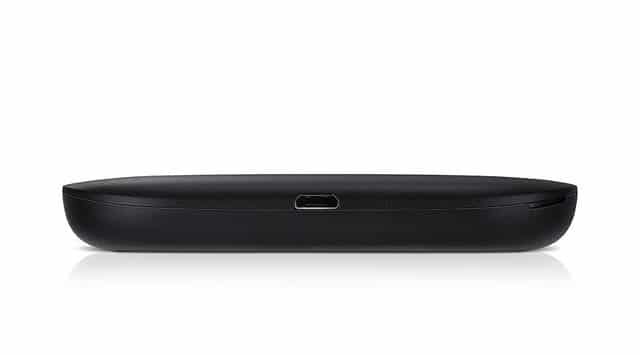 When compared with some other MiFi devices in the market, this one is amazingly easy to set up. The interface is easy to use as well. The device’s interface very much resembles the interface of most smartphones, so it is very easy to find all the important information that you need to get the device up and running. Because of its ease of use, this is a perfect MiFi device for those who are not comfortable with technology or those who want a device that can be set up in a pinch. In terms of speed and functionality, the Velocity comes across well. It can support a variety of different networks, including 4G LTE. In our experience, it gave us a high-quality connection and we rarely had any slowdown. This should be able to support most of your internet needs with relative ease. In terms of cost, it is a relatively cheap device, especially when you consider what you get for the price. 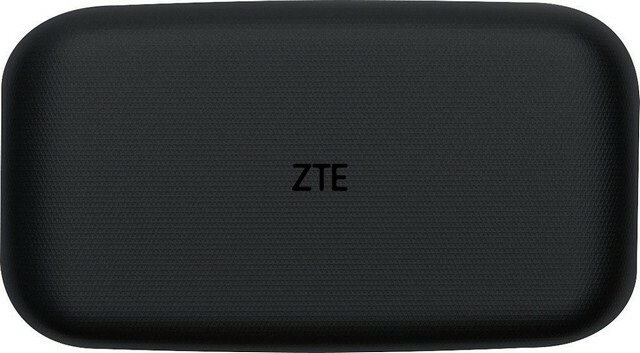 For less than a $100, you get a good device that can provide a stable and fast internet connection. The battery life of the device is lacking in our opinion. We found that you could get roughly 10 or so hours of use out of the Velocity before it died. For some, this will be enough. But, we would have liked to see a much higher battery life, especially when you consider that many of the Velocity’s competitors can provide the same amount good internet speeds, but with almost double the battery life. Another complaint we had relates to its weight. While the Velocity is small, it weighs a lot more than your average smartphone. This is a minor complaint, but we felt that it was worth mentioning since some might like a lighter alternative. Compared to the two other MiFi devices we have looked at in this post, the Huawei doesn’t really stack up all that well, except in two areas. The first area is the price. The main draw of the Huawei is its price tag. 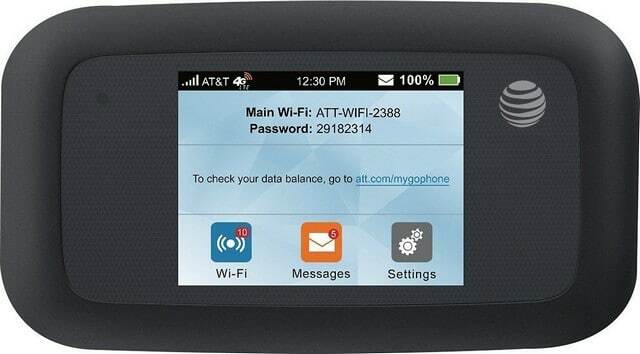 You can easily find this MiFi device for prices as low as $50. 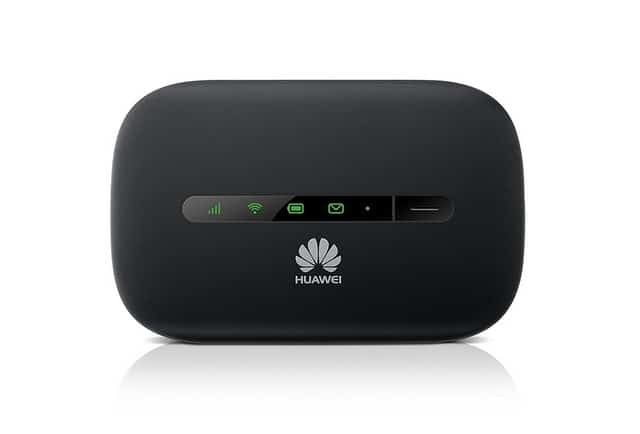 If you are operating on a strict budget and you cannot make room in it for any other mobile hotspots, then the Huawei is a great option. Another area where the Huawei stacks up well is in size and weight. Of the various MiFi devices that we have reviewed in this article, the Huawei is by far the smallest and most compact. In our opinion, this is one of the best options if you are constantly on the move; you will not even notice that it is in your pocket. Given the price point, it does give you decent speeds. We found that when it connected to a 3G network, it gave us a reasonably fast download speed. Certainly, it is good enough for what many people will be using it for (shopping, social media, and general browsing). The Huawei’s North American coverage is spotty at best. While this is a great choice for when you go on vacation to Europe or Asia, if you plan on staying exclusively in North America, you will be disappointed with it. Sadly, it is not 4G or LTE compatible, meaning it is outclassed in terms of internet speed by most other mobile hotspots in the market. It also means that it is not a good choice if you need it for things like streaming or conducting video calls. While it is understandable given its size, we were still a bit disappointed with its very short battery life. At best, you will get around 5 hours of use out of the hotspot before it needs to be recharged. This is pretty bad when you compare it to certain other MiFi devices, which have upwards of 15 hours of battery life. The MiFi device you should end up getting depends on your personal preferences. 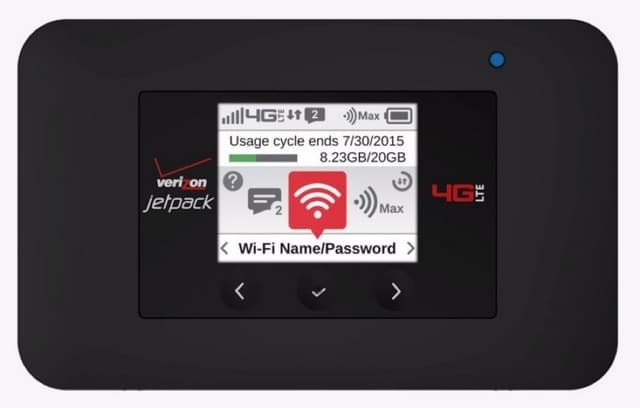 If you value all-around performance, then the Verizon Jetpack is for you. If you like simplicity while still maintaining performance, then go for the ZTE Velocity. Finally, if you value saving money, then go for the Huawei. 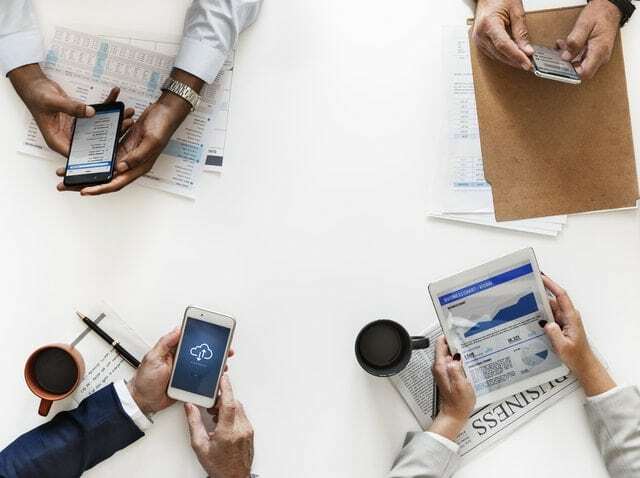 We have done our best to outline the relative pros and cons of each device so that you can make an informed purchase that fits your wants and needs perfectly. Works fine, if you don’t need to use Port Forwarding or Port Mapping, as neither one works for me. I have a device that needs a few ports open for UDP, but when I set up a Static IP in my PC, and opened access for the program through the firewall, and attempted to use Port Forwarding, it wouldn’t work, not even rebooting the PC and the MF923, and Port Mapping didn’t work either. Also, I watched just a few 10-Minute videos, and the website said that I had already used 5 GBs of data, which is ridiculous, as using a different device, and watching 30 videos, it didn’t even show that I had used 5 GBs of data, so it seems to show a lot more data use than it should either show or use. The trouble is I’m stuck using the MF923, until if and when I can get Internet access some other way.